Now is the time to stop a mistake from happening that will affect our neighborhoods and communities forever. 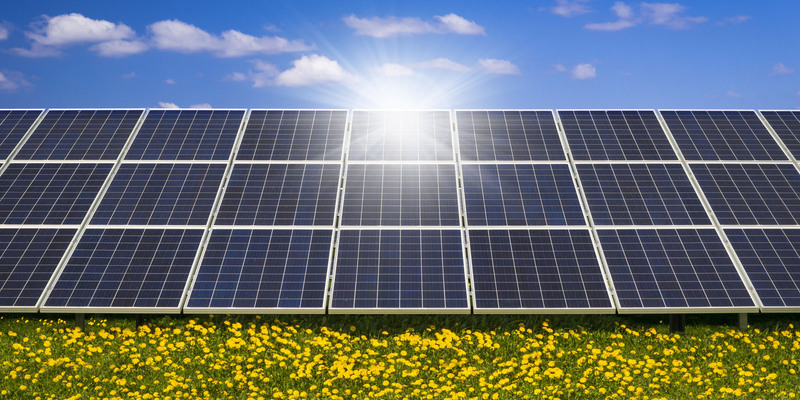 Solar energy is an important source of clean energy. We must encourage the development of solar and other forms of renewable energy in Baltimore County. Directing industrial solar facilities to sites that are already disturbed (e.g. brownfields, landfills, industrial and office buildings and parking lots) increases Baltimore County’s land use efficiency, accelerates progress in use of renewable energy and reinforces our substantial investment in green space preservation, estimated to exceed $200 million. However, the industrial solar industry is eyeing cheap Baltimore County agricultural land to meet state legislation targets because several of the other counties within BGE’s six-jurisdiction service area either prohibit the large industrial solar facilities in agricultural zones or have enacted a moratorium while they study the best way forward. Fourteen applications have been submitted in Baltimore County for permission to construct solar facilities on land zoned for farming and resource conservation. Each proposed project can produce up to 2 megawatts (MW) of electricity and cover acres of land currently used by farmers to grow food with thousands of solar panels. There is realistic concern that future laws will encourage the expansion of industrial solar facilities which will result in larger fields of solar panels over land best suited to growing food. Citizens and community groups are challenging 12 of the14 proposals currently before the Administrative Law Judge, Board of Appeals or Circuit Court. They need your help to stem the tide of proposals on our best farm land. The current regulations wisely called for a review in one year’s time, and that time is upon us. Please let County Executive Mohler know that you believe further study on the best location for these facilities is desperately needed in order for Baltimore County to be a leader in solar power generation and agricultural production. Many people visit the Baltimore area and are stunned to find the beautiful and productive rural area so close to the city. This was no accident, and many have invested and sacrificed to achieve this. Please help protect our agricultural heritage and future by contacting the County Executive with a request for a moratorium on all industrial solar projects while this use is given adequate study. You can email Don Mohler at dmohler@baltimorecountymd.gov . Just as importantly, the citizens and community groups who are challenging these proposed commercialsolar facilities need your financial help. The process is very expensive requiring the retention of an attorney and expert witnesses. The following is a list of some of the proposed solar locations followed by contact information for the citizens and community groups who/which are challenging the proposals. The contact information includes financial contribution information. 2016-0335-SPHX 15700 Hanover Pike Hanover Road Association, Inc.